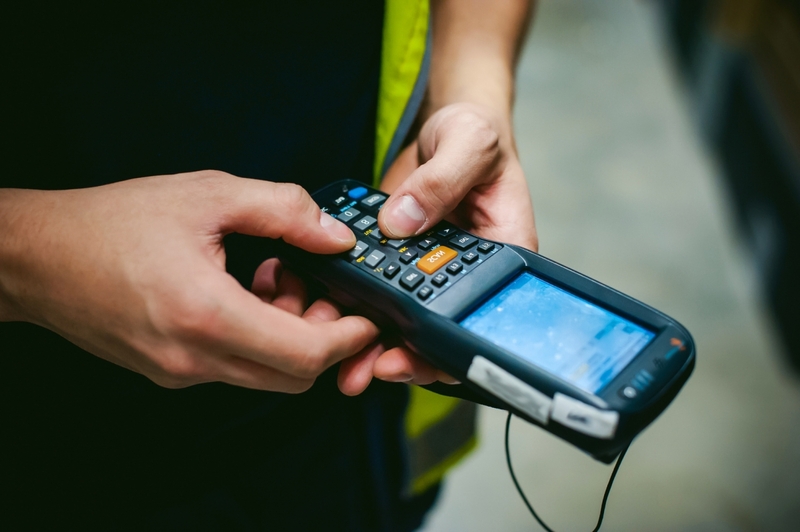 For warehouse and business owners, tracking should be the least of their concerns. 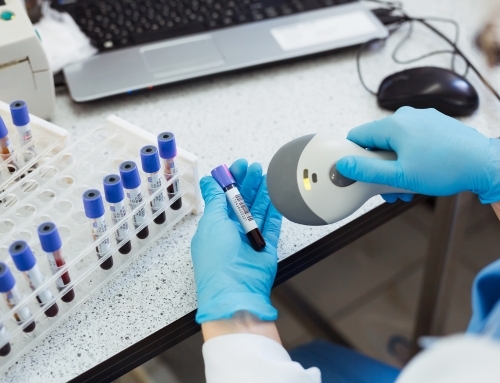 The process of tracking can be time-consuming, costly and counterproductive and business owners are embracing the modern technological age, with automation and robots becoming popular tools. Having an efficient solution to your tracking problems will ensure the smooth running of your business, but most importantly, reduce costs. 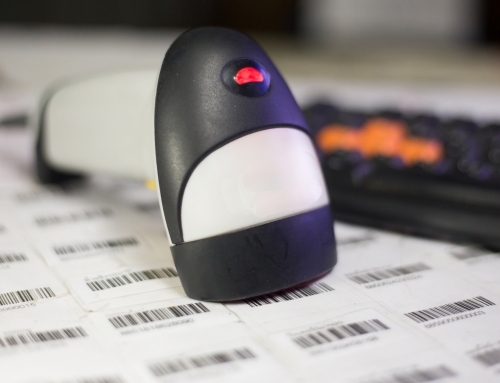 Barcode systems are an easy, quick and effective solution to a host of troubles, and will surely save you money in the long run. 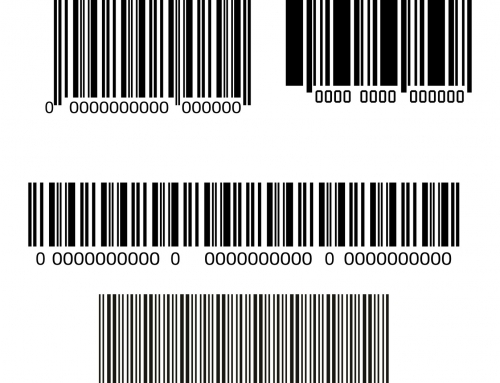 The following lists the number of ways implementing a barcode system can reduce the cost of running your business. 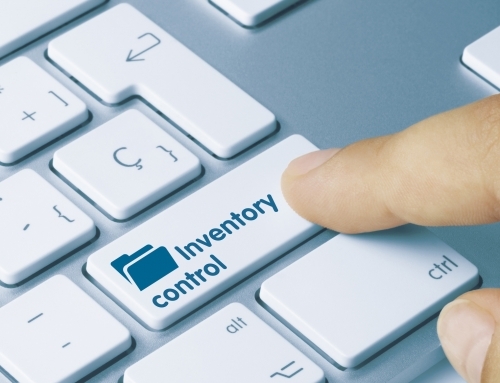 As the saying goes, time is money and locating items in your inventory can be a very time-consuming process. 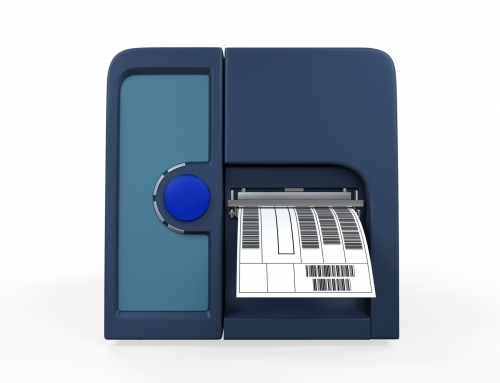 Using an automated system, employees can significantly reduce the time they waste searching for what they need. Assets can be located with ease, and record data can be entered quickly into a computer software system. The alternative would be a manual system overseen by employees. Manual systems are notoriously time-consuming. Time wasted doing a manual search means less productivity, less output, and ultimately less money. Stories of employee theft frequently surface on the news and media, a recent case being a Genzyme employee who stole a piece of manufacturing equipment worth $6,000. A small business or startup cannot afford to lose valuable assets. An effective system will be able to inform you of the location of your asset, and which employee used it. In this way, employees can easily be held accountable for loss or theft, and there will be less of a risk of either. Having an automated system not only allows you to reduce the risk of theft, it can also help the way you manage your business. By tracking your assets, you can gain a better understanding of business productivity, and the way resources are used. Good management ensures that replacements are made, if necessary, and your assets are always available for distribution or use. Amendments to the management process can be made for a more cost-effective output. Another way the system can help cut costs is by saving you time on audit preparations and improving the ease of financial reporting. They can be used to help you monitor your assets, calculate depreciation and save you tax money. They can also help you account for spending, which leads to better financial reports and overall financial management. 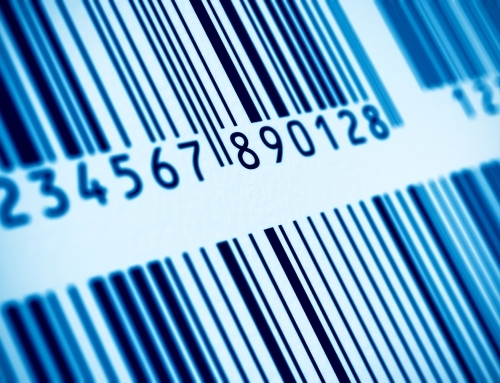 To summarize, a barcode system can be used to track employee productivity, making theft or loss issues simple to solve, and reducing overall costs. 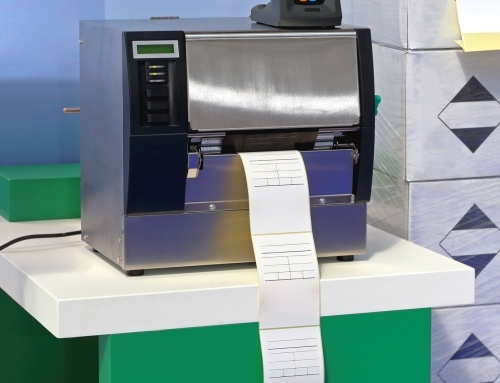 They reduce the number of workers needed to do manual jobs making inventory tracking simpler. This reduces operational costs and allows you to channel the money into other areas of your business. Finally, fewer errors mean a reduction in costs and time wasting. As you can see, tracking systems are a great solution that you can use to tailor to a range of needs. By taking this approach, you can turn any complex business operation into a smooth and simple one.